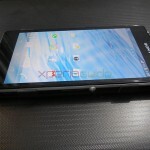 Xperia Z when launched during CES 2013 attracted too much attention due to its wonderful specifications but out of some of the features it missed was support for wireless charging. 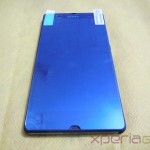 Xperia Z sports 2330 mAh battery which any user who browses internet a lot will not find sufficient as the display screen time is low on Xperia Z. 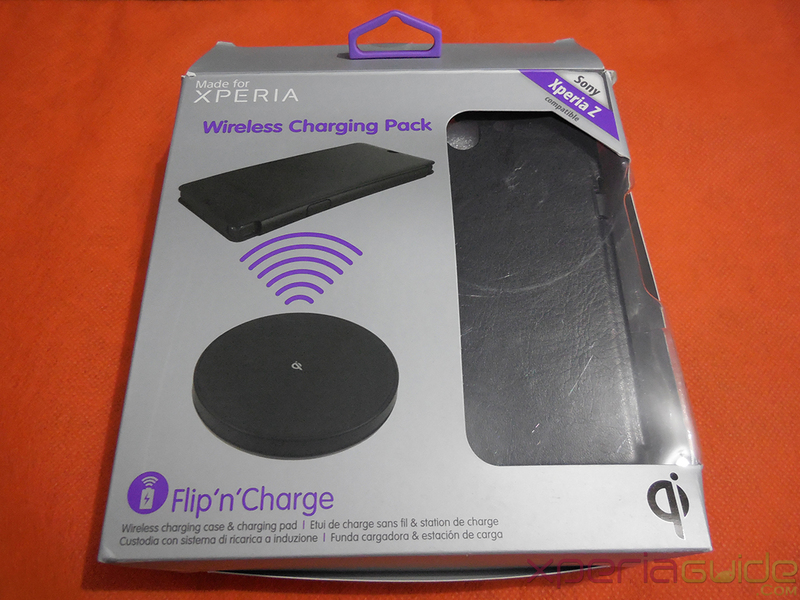 After going through a lot many charging alternative solution for Xperia Z, we came across “Muvit Sony Xperia Z wireless charging pack” which allows you to charge the Sony Xperia Z wireless. 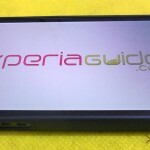 Thinking how it can be charged wireless when it don’t support wireless charging well Muvit Sony Xperia Z wireless charging pack has a special type of wireless charging pad and charging case which allows you to charge your Xperia Z wireless. 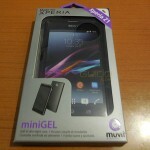 Ascendeo.fr sent us this Muvit Sony Xperia Z wireless charging pack sample for reviewing. 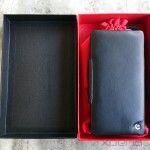 It is priced a bit high at € 89.90 and ships world wide free of cost. 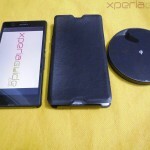 Let’s have a look at the detailed functionality of Muvit Sony Xperia Z wireless charging pack. 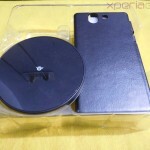 Muvit Sony Xperia Z wireless charging pack sent to us in a very big box taking care that it doesn’t get damage, we appreciate the packaging done to send it to us 🙂 Let’s have a look at the Muvit Sony Xperia Z wireless charging pack in its cover. 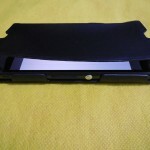 Back side of cover shows the various parts of charging pad and case. So how does it charge ? 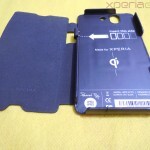 Muvit Sony Xperia Z wireless charging pack has wireless charging case which has charging dock pins in it which are used to charge Xperia Z. 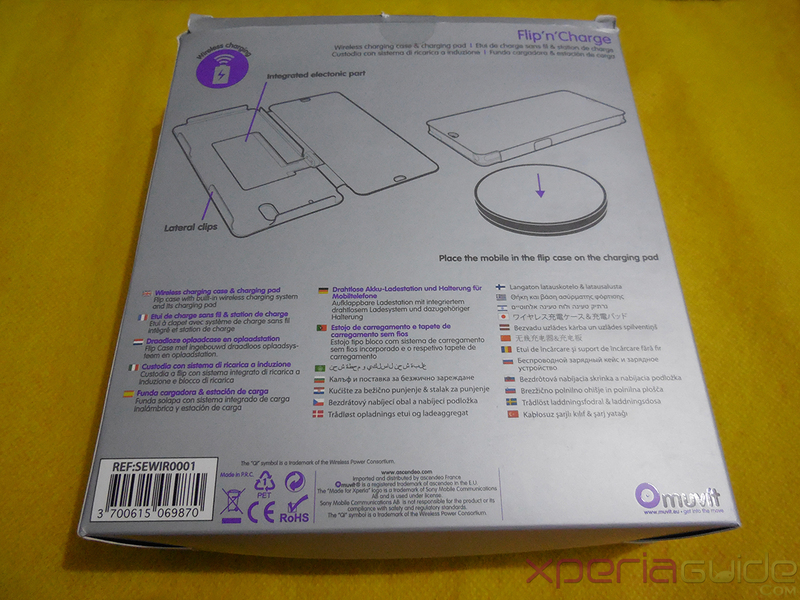 This wireless charging case has an integrated electronic part fitted on nits back cover which actually receives the signals and they are used to charge the Xperia Z. 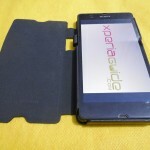 Put on this case on your Xperia Z. Now connect the AC Adapter provided with in the box to the charging pad. 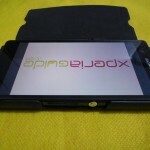 As soon as you connect it you will see “Green” light being lighted at its bottom shows that it is ready for charging. 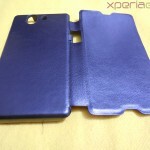 Now put your Xperia Z which is inside that charging case on this charging pad and you will see that charging begins in Xperia Z. 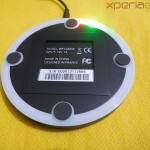 Well you see it’s so easy to charge your Xperia Z via this Muvit Sony Xperia Z wireless charging pack. 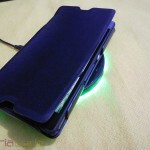 A question arises why to use this Muvit Sony Xperia Z wireless charging pack ? 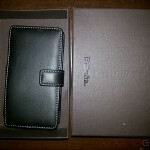 Well it comes with a charging case, which is great to put on, leather case. 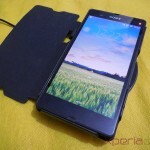 Put in your Xperia Z everytime and whenever you feel like charging your phone, just place it on the charging pad. 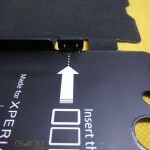 No need to connect the adapter again and again into the Xperia Z’s USB port. 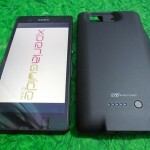 Muvit Sony Xperia Z wireless charging pack takes around approx 4 Hours to charge the Xperia Z from 0-100% and while using only AC Adpater it takes around 140 minutes to charge Xperia Z. 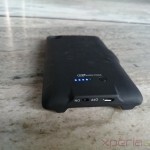 Charging time is a bit high so prefer to use this case while you are at home as it make you free from inserting cable again and again, just put the phone on charging pad and it’s done. 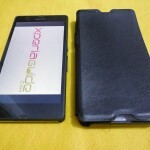 No need to plug-in cable into phone to charge it. 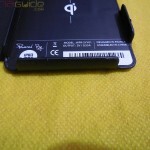 Charging time is 4 hours, may be an issue for some users. Phone gets a bit hot during charging. 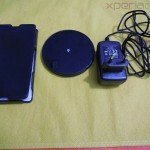 We are still using this Muvit Sony Xperia Z wireless charging pack to charge our Xperia Z whenever we are not in hurry to charge it. 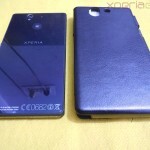 It’s a nice accessory for Xperia Z. 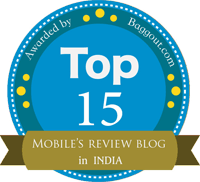 If you have ever used this or anything similar to this let us know your reviews on it. 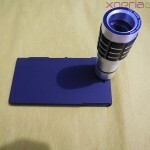 I search a wireless charger for my sony xperia Z1, but I find only for the Z, Could you answer me if you make the QI technologie for the Z1 specialy or where I can find this product.